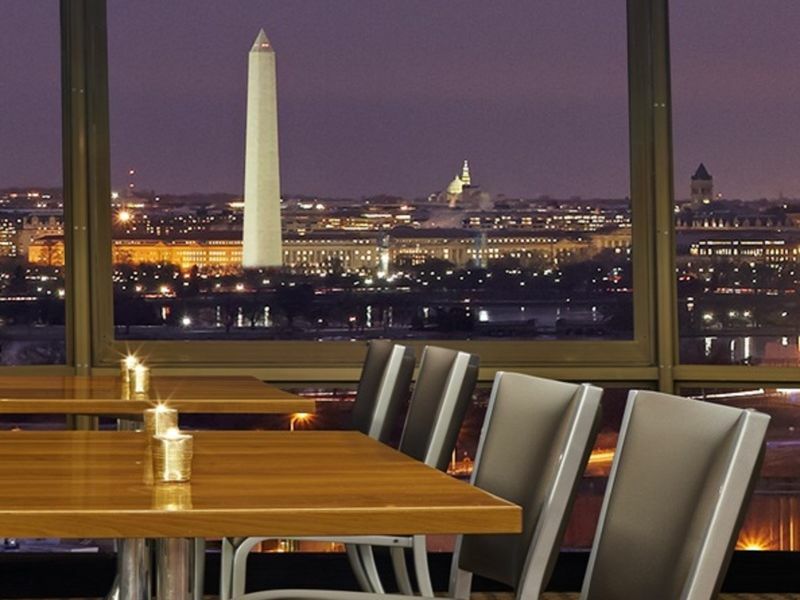 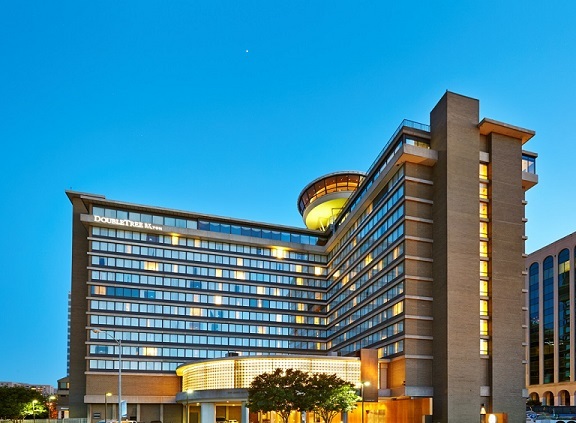 This newly renovated hotel is ideally located minutes from Washington DC, Ronald Reagan Airport, 2 blocks from Pentagon City Metro station, and convenient to restaurants as well as shopping. 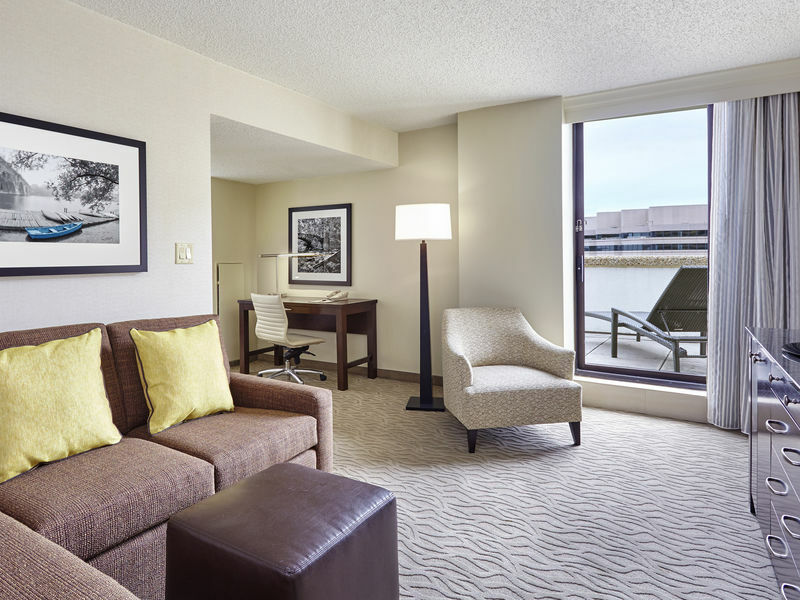 Convenient to all major government centers and DC area attractions and a short drive to Old Town Alexandria, Georgetown and Rosslyn. 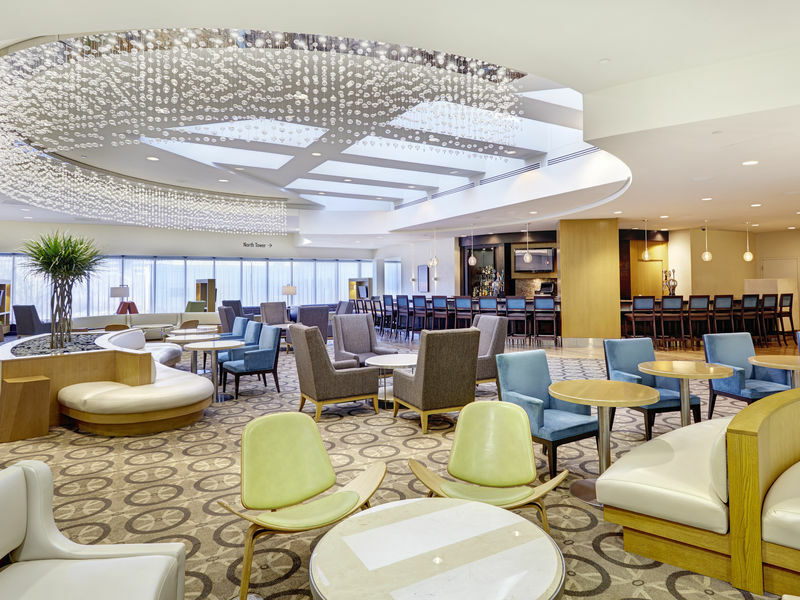 In 2016, a $25 million renovation was completed that included all guest rooms, public space, and some meeting space. 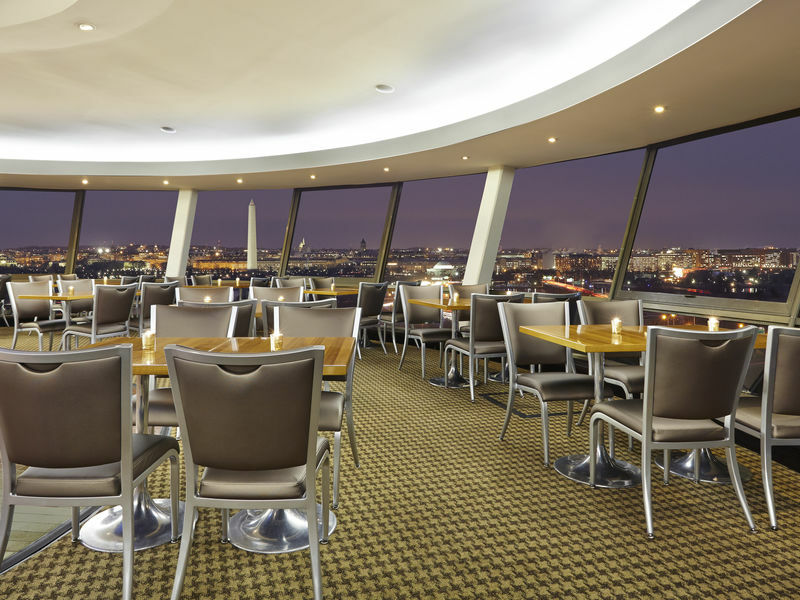 Guests enjoy the unmatchable views from many of our guest rooms as well as the Skydome, our rooftop revolving lounge. 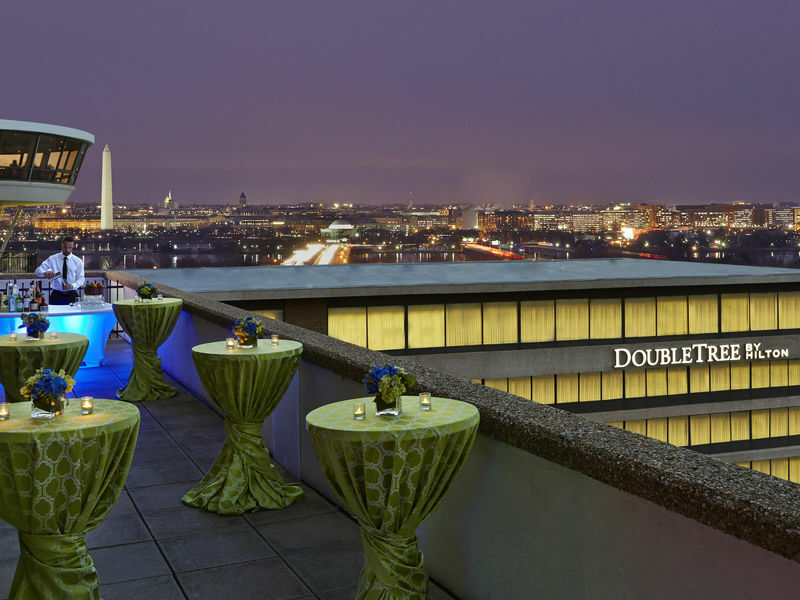 We are the closest Virginia hotel to Washington DC.